Another triple-hosted episode and this time we bring in our Stranger Things, Game of Thrones, and Westworld host – Jessica! 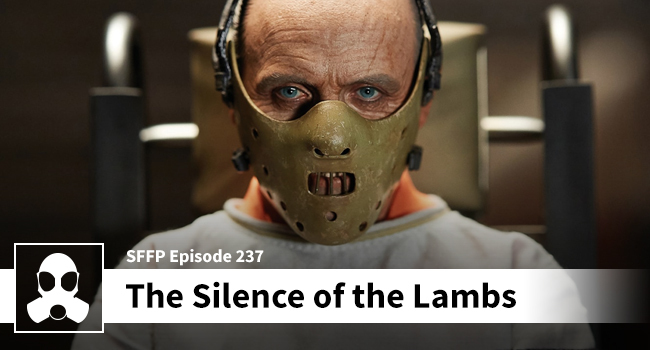 We all know how she loves serial killer stories and true crime, and what better podcast to bring her onto with Matthew and Dean than “Silence of the Lambs”. They get into this film’s influence over an entire genre, how it was ahead of its time in terms of sexual identity and women in law enforcement, and of course the fascinating idea of treating Lecter as a protagonist. Tie your hair back, because like Migs, this one could get messy.